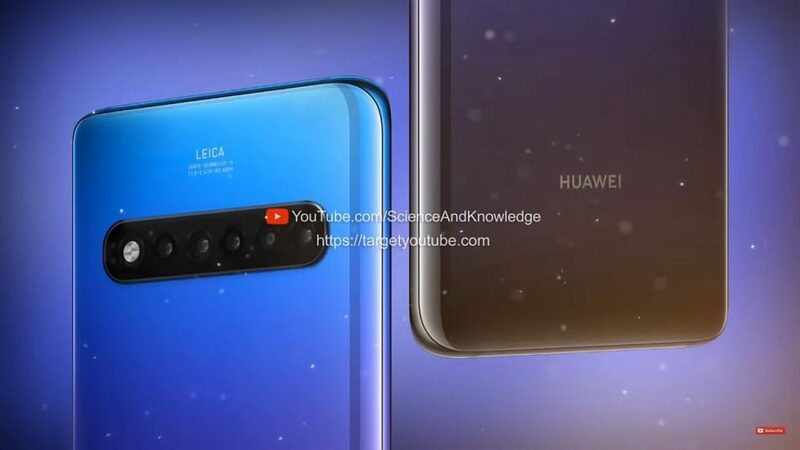 The Huawei Mate 30 Pro is rendered as a Penta Lens phone, also with a small selfie camera cutout in the screen. 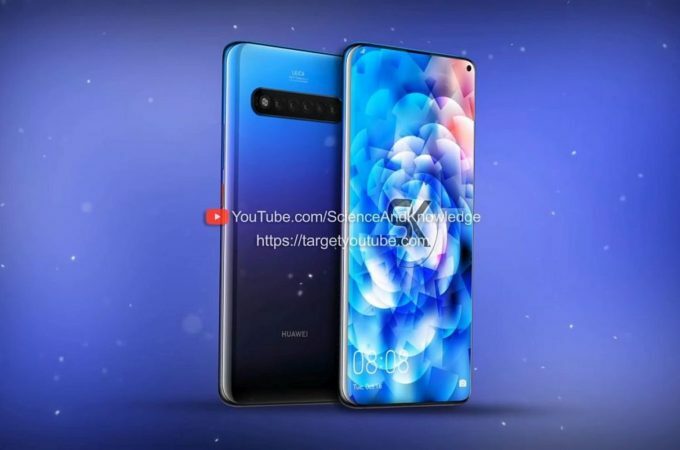 That one is not very different to what Samsung is trying with the Galaxy S10 or what the Honor View 20 did late last year. The camera area at the back feels huge and I really can’t see Huawei lining up all 5 cameras in a row, after the Mate 20 Pro had them in a square. The screen edges are still curved and the lovely purple hue of the predecessor is still here. The diagonal is just 6.39 inches, which is a bit smaller than I expected. The materials are still glass and metal and IP68 is also in the mix. The CPU is a Kirin 990 and there’s also 5G support. Up to 12 GB of RAM are here and 1 TB of storage is also bundled. 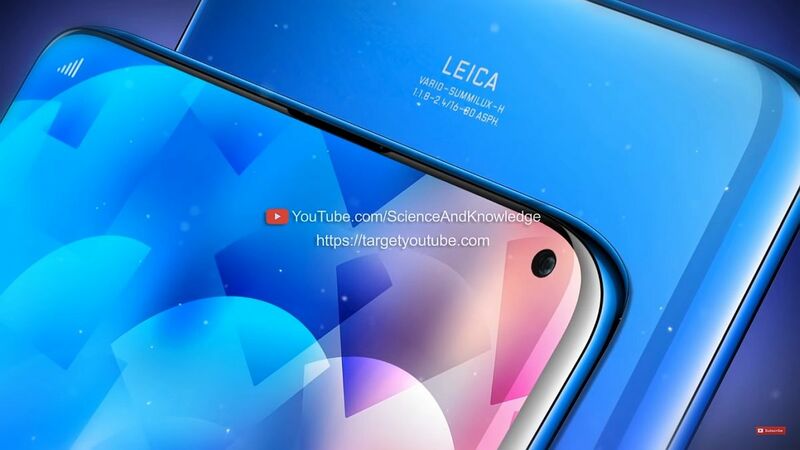 A Mate 30 also appears for a while with a 3 or 4 camera setup. 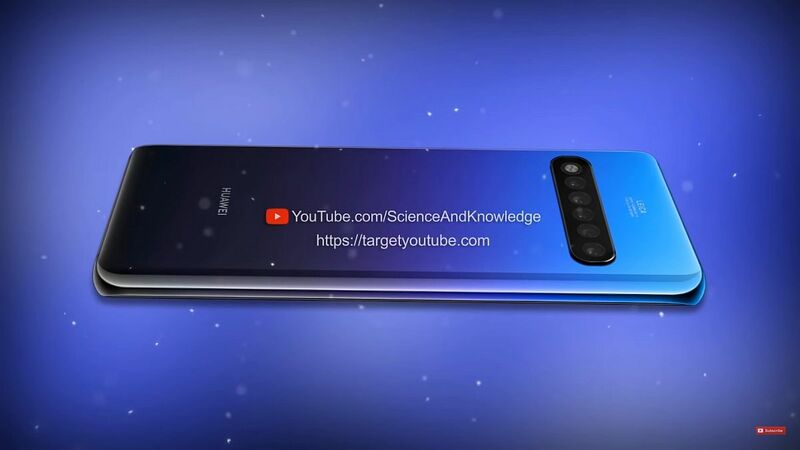 We also have a 4200 mAh battery in the mix, the same as the Huawei P30 Pro. Reverse wireless charging is also part of the package. I can’t say I feel any upgrades from the predecessor or P30 Pro, apart from the camera. What more can they add, I wonder?